An analysis of the occult symbolism found in the Georgia Guidestones. An exclusive look at the text left by its anonymous authors to herald a new age of reason. 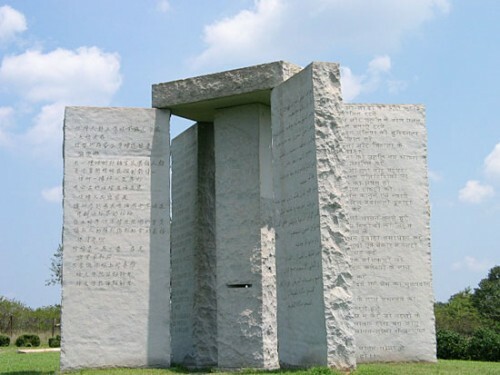 What is written on the Guidestones?